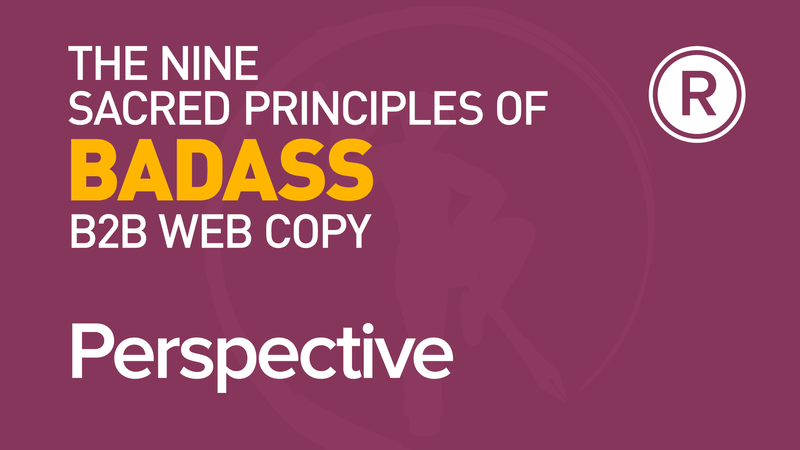 In the last in our video series on web copywriting, David explains why you should always write the first things last. If you’re writing web copy, you need to be something of a fortune teller. David explains why, with a little “help” from a friend. Every page on the internet succeeds or fails on its own merits. So when you’re copywriting, treat each page as if it’s the only one in the world. Every web page has a job to do – so before you start writing, you’d better know what that job is. In this short video, David explains why, and how. 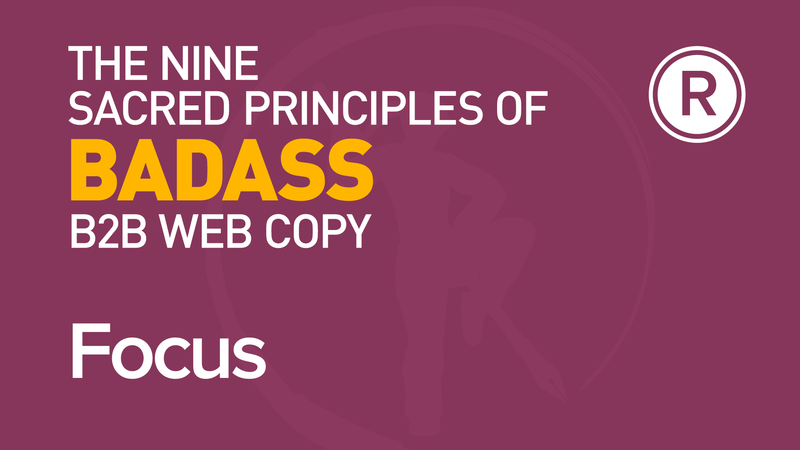 In the last of the current series of Kung Fu Copywriting secrets, David shares how a knowledge of Shakespeare can add impact to the copy you write.